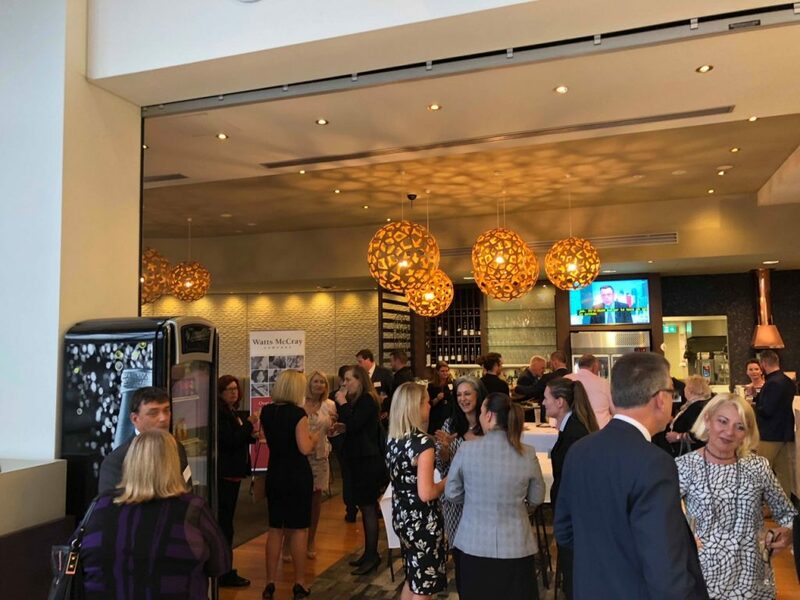 Watts McCray Managing Director Jacqueline Vincent welcomed guests including lawyers and other professionals to share an evening of good company at the Platinum Building in Erina where the new Central Coast office of Watts McCray is located. Jacqueline spoke of the terrific team of lawyers including, Kate O’Grady, Michelle Meares and Matthew Weston, and the support staff in the Erina office as well as the collaborative support provided to and by colleagues of each of the other Watts McCray offices in Sydney, Parramatta, Norwest and Canberra. Watts McCray looks forward to continuing to work with the business community on the Central Coast to deliver timely, tailored legal services.